There are a number of ways to practice playing guitar. But everybody is a little different. There are, however, some general tips that apply to everyone for the fastest results. 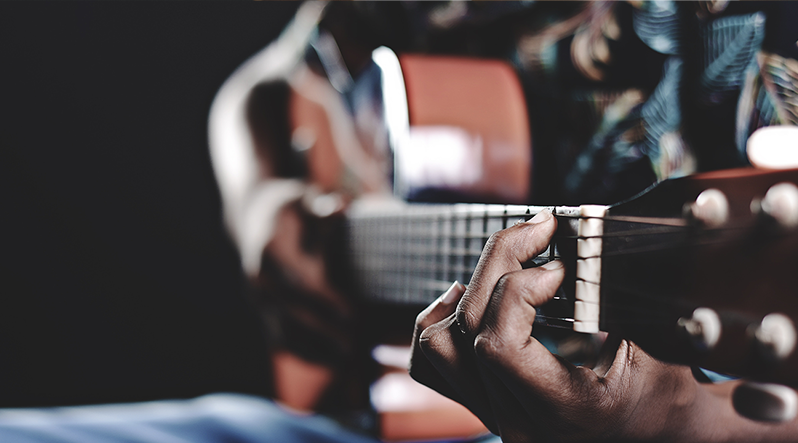 You’re not going to be a guitar virtuoso overnight, but you can learn a how to play a G chord if you put your mind to it. And it could be anything really. You have to set expectations accordingly. 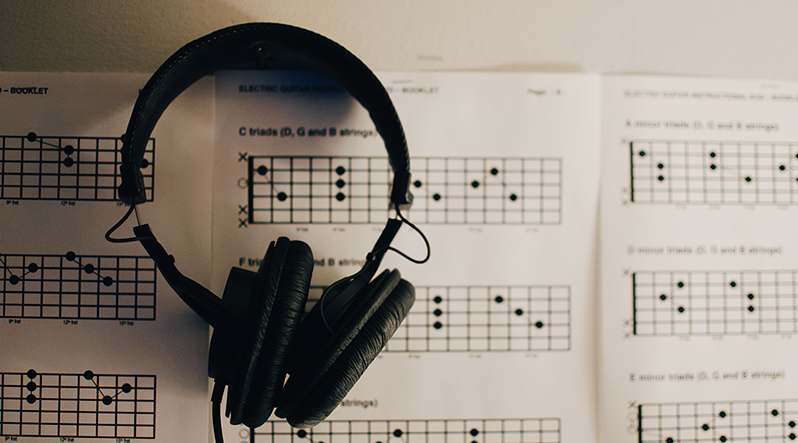 Based on how much time you have to practice, and your skill level, be sure to go after small, attainable goals like learning a riff, a new chord, or a new piece of a scale. It’s great to want to learn the entire guitar solo to “Freebird,” but you may not be able to master it in one go. 2. Don't practice for more than an hour! 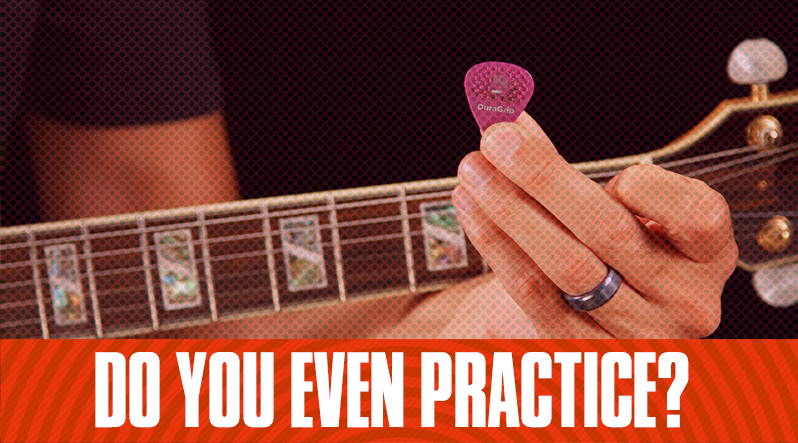 Make sure your practice sessions aren’t ever more than an hour. This can be different for everyone but try not to overdo it when it comes to practicing. It’s very easy to overwork your fingers, wrist, and back muscles by playing guitar. It’s also not beneficial to try and cram too much in at once. Remember to take breaks, and don’t forget to have fun! 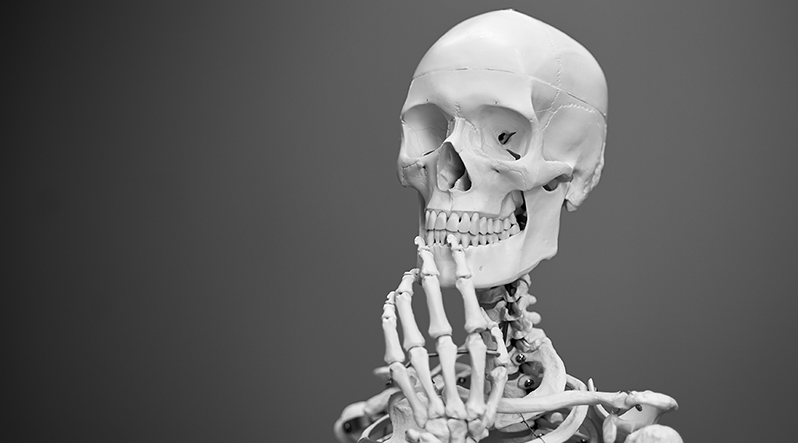 If you feel like you’re not having fun anymore, then it’s time to call it a day. Like learning any new skill, you have to believe in yourself that you can do it. It’s easy to get into your own head and tell yourself you can’t do it when you run into problems. 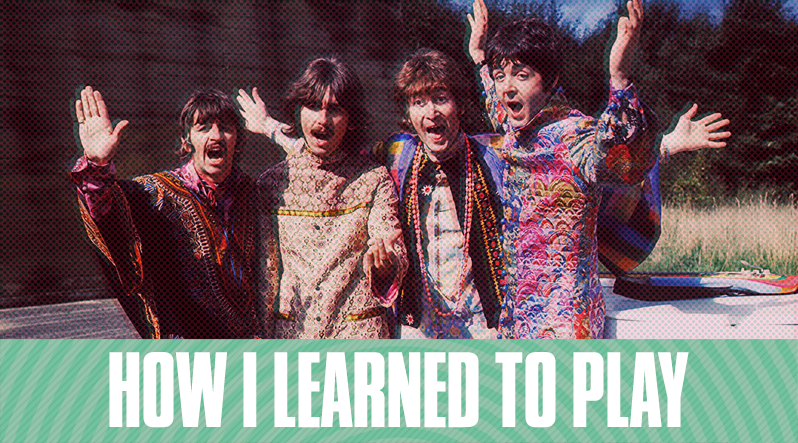 There were countless times where I thought about giving up guitar because my fingers weren’t moving fast enough. But you have to get the doubt out, and believe in yourself. Make time for yourself to play. Try and play everyday if you are able, but remember, don’t over do it! Playing everyday can be achievable if you play while doing other things. Instructor Caren Armstrong suggests practicing during commercial breaks while watching television. The idea is that you can practice spider legs, or scales just 2 or 3 minutes at a time every day. Get a good chair, and a guitar stand. 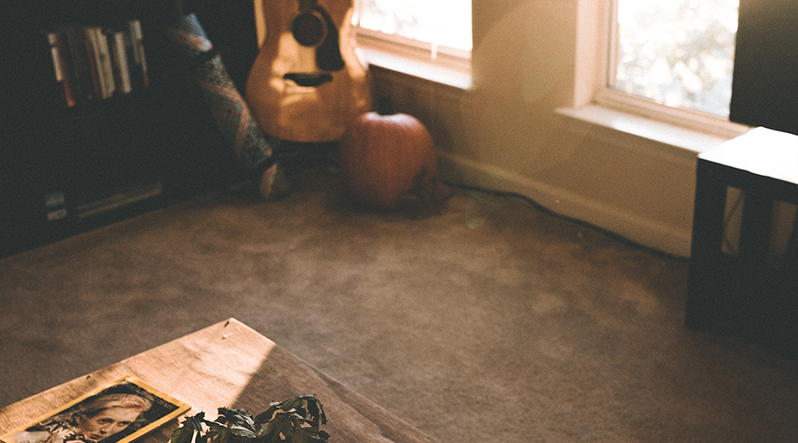 Put these items in a space that is best for you to practice. You want to make it as easy as possible to get started. 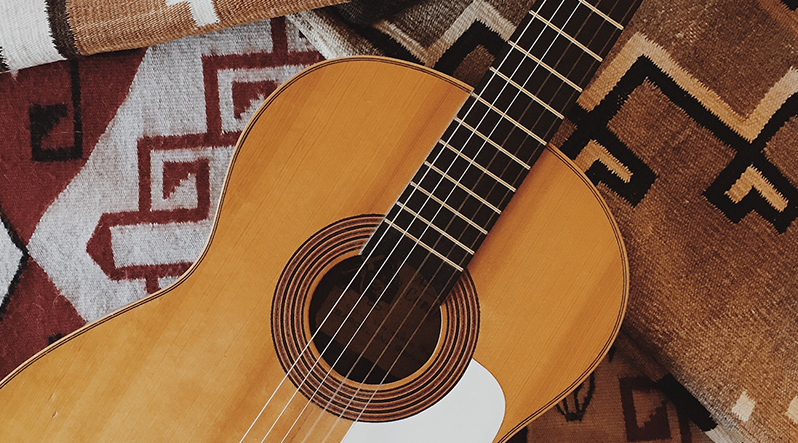 One of the best ways to learn guitar is to play the music you already love. 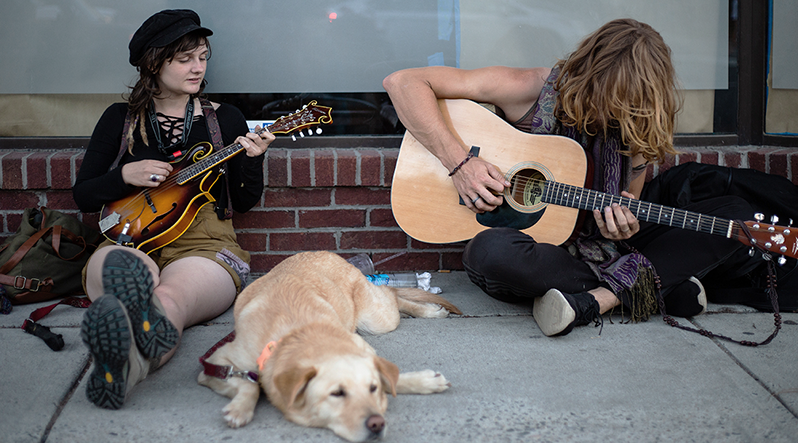 Whether it’s The Beatles, The White Stripes, Rihanna, or any other act, play what you love! 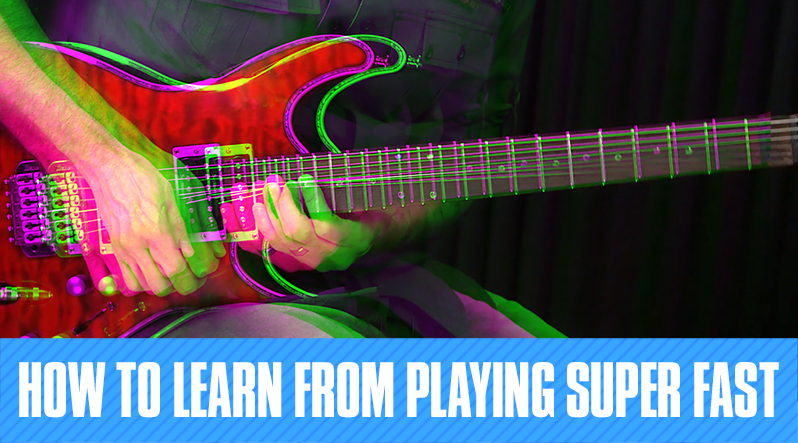 It makes learning a lot easier when you’re playing something you’re interested in.